We just wanted to send out our love to all our friends and family in and around Boston. For those of you who don’t know, Boston University is my alma mater. I came into adulthood in Kenmore Square and Copley Square and I couldn’t think of a better city in which to experience the college years. I have a very special place in my heart for the wonderful city and more for the people who live there. 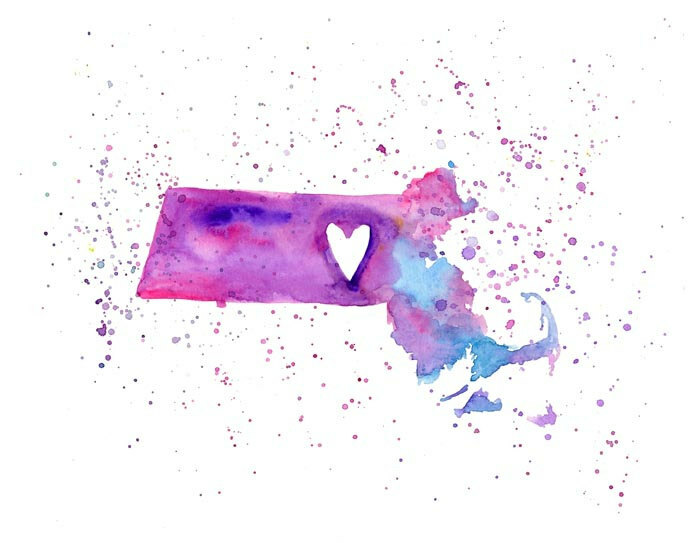 So we wanted to send lots of love, not hate, and, as one of my favorite Bostonians would say, positive energies out into the world aimed directly toward one of my favorite cities. Love you all! !